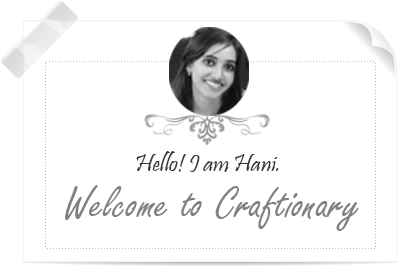 Thank you so much for your interest in advertising at Craftionary. 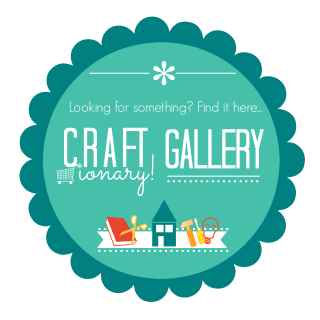 Created in 2010, Craftionary is a Home and Garden blog. Our readers love to find ideas and tutorials to create handmade crafts and DIY projects. They enjoy inspirations to decorate and organize home. And also love to create kids friendly crafts. If you are interested in a Google analytic report. Let me know, I can provide you one. Post sponsor is the only way you can reach my 2000+ feed readers. I love to promote small businesses and Etsy shops. I prefer kids, craft and home related things. I would love to host a giveaway if it fits well with the blog. The product value has to be $50 at least. And should ship to the winner for free. I love to share the giveaway on my social networks. Please contact me for further information. And giveaway rates. If you have a product you want me to try and write about! I will give my honest feedback about anything I review. I love to share the review on my social networks. Find all the sponsored posts from the past here.